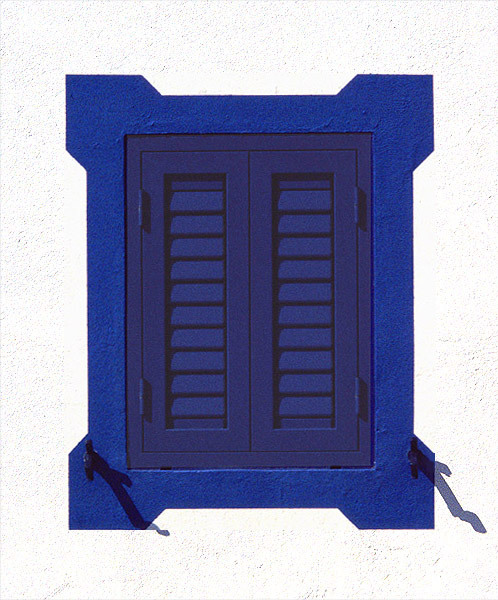 Фото "Just a closed blue window"
Melides, South Portugal, June 2002. And just remarkable composition and color! Excellent colour, contrast and textures! ...and widely opened eye of photorapher!!! Beautiful framing, details and contrast of colors. It is Greece? Very nice!